for Chrysler Dodge, Jeep and RAM. combines an intimate and affordable wine making experience. With an extensive variety of wine kits to choose from, you will be sure to find the perfect wine for you. Call today! 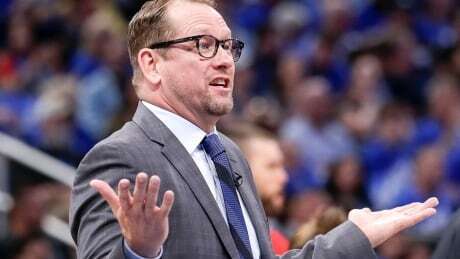 Toronto Raptors coach Nick Nurse isn't about to look back at past playoff failures for the organization. 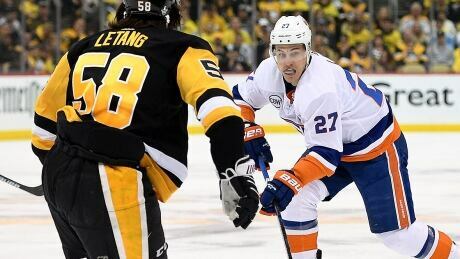 But he bristled on Monday when a reporter pointed out that "this team" has had trouble closing out playoff series quickly. An Associated Press/Canadian Press survey of NHLPA representatives from all 31 teams shows almost half favour changing the format, and most support going back to seeding the Eastern and Western Conferences 1 through 8.